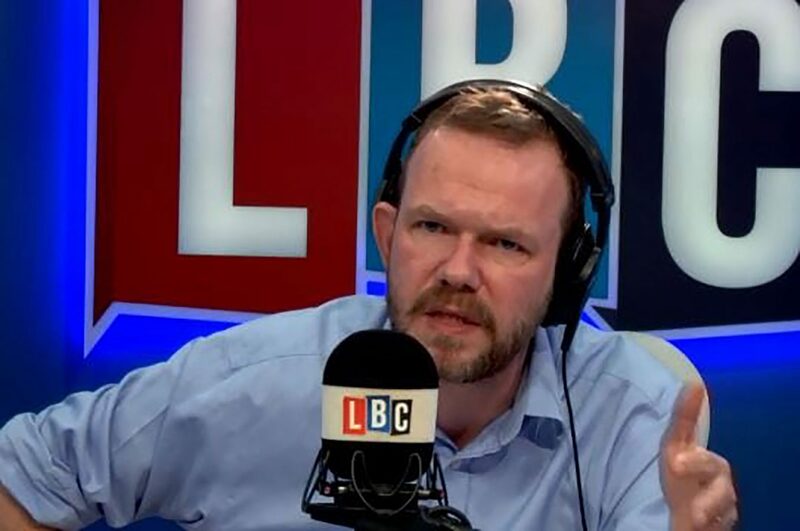 James O’Brien has set up a fundraising campaign for HOPE not hate after the anti-racism charity helped foil a plot to kill an MP and a serving police officer. Robbie Mullen provided crucial evidence to put Jack Renshaw behind bars for plotting to murder Rosie Cooper MP, the details of which are only just coming to light following a trial at the Old Bailey. He lost his job and put his own life at risk in an attempt to stop the violence, and now a GoFundMe page has been set up to support his future work. As LBC presenter O’Brien notes on the page, Robbie wants to work with the HOPE not hate Education unit using his experience to stop other people from joining the far right and to scupper the plans of Nazis to divide and break communities. He said: “I stand shoulder to shoulder with Hope not Hate and I hope you can join me by donating whatever you can to help Robbie use his story to stop the far right in their tracks. “I believe HOPE not hate are changing communities for the better, and we need to help support their vital work. The page has attracted a significant amount of support since it was posted. Presenter Alix Conran credited the “extraordinary courage” Mullen showed to save an MPs life, with Louise Haigh MP highlighting the challenge of “defeating actual Nazis” in society as we enter an unnerving political climate.